St Paul homeowners and businesses and trust our knowledge and skill to provide energy efficient, cost-effective electrician services. Sternberg Electric provides value-based engineering options for our St Paul customers. We maintain efficiency in order to offer energy saving options that have our customers best interests in mind and pass cost savings onto our clients. Our specialty is complex and complicated commercial industrial wiring systems. St Paul electrical contractor services include three phase multi-voltage systems, Motors and controls, machine and equipment wiring, machine and equipment personnel safety controls, power factor correction, power factor correction capacitors, stand-alone generators, emergency backup generators, service upgrades, class one division one and two wiring locations, class 2 division one and two wiring locations, industrial cord drop machine connections, NEMA 4 and 4X wiring methods, plastic injection molding facilities, metal plating facilities, explosion proof wiring methods, dust tight wiring methods, oil and gas-tight wiring methods, spray down application wiring methods, spray dip application wiring, LED retrofits, controls and control wiring, variable frequency drives, transformer installation, laser wiring. Our customer projects include multi-family and tenant residences, hotels/motels, senior housing and assisted living facilities, metal plating facilities, plastic injection molding facilities, welding facilities, spray dip application facilities, new construction, remodel, service and repair, agricultural buildings/barns, RV parks, new commercial buildings/building expansions, fabrication and food processing facilities, manufacturing facilities, gas and fuel-related industries. 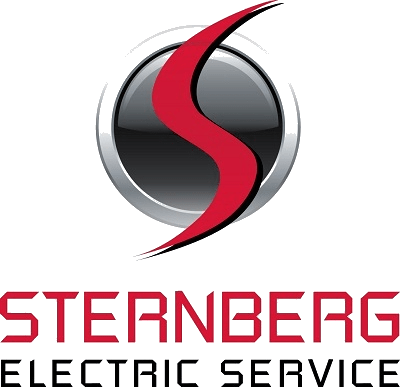 Sternberg Electric provides you with hassle-free electrician services in St Paul with a safe, powerful, positive connection. One contractor through the process saves you time and money. Sternberg Electric’s service area includes all St Paul neighborhoods, including Linwood/Osceola, College of Visual Arts, William Mitchell College of Law, Mississippi River Blvd, Summit/Howell, Macalester College, Ford/Davern, Laurel/Dale, U of St Thomas, Snelling/Jefferson. Our reputation as experts is verified by our customers. Feel free to leave a review of your experience here.